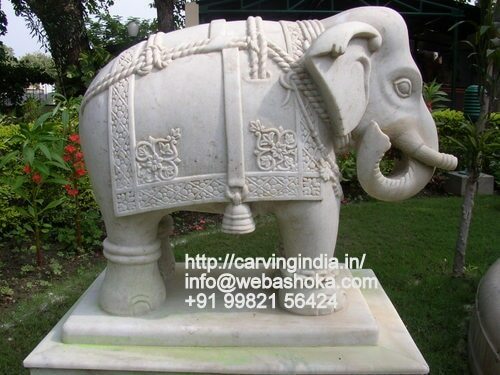 Incepted in the year 2002, Ashoka Exorts is a well established organization involved in manufacturing and exporting of various types of stones , marble and sandstones decorative that are used in construction industry and home decor across the globe. In our range we offer,marble bowls, lotus plates, sandstone plates, stone urlis, Marble Grills, Inlay Panel, Marble Inlay Panels, Wall Murals, Sandstone Panel, Inlay Grills and Sandstone Grills. After gaining a considerable experience in the industry our prolific stone carvers and craftsmen, are well-equipped to understand the exact requirements of our clients and craft a range at par with their expectations. 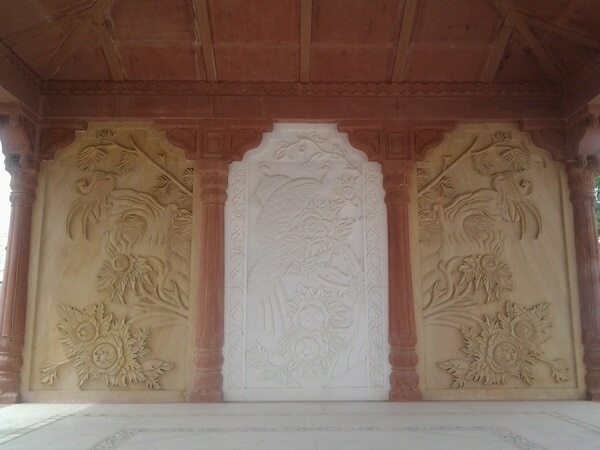 Also our ability to offer clients with customized designs in our range of stones, marble and sandstones decorative, has helped us to carve a niche for ourselves in this domain. We are guided by our founder Mr. Ashok Jain who with his in-depth knowledge and experience has always been a great source of inspiration for our team of professionals. It is owing to his sharp vision and business acumen that we have been able to come such a long way and make a place for ourselves in this competitive market.